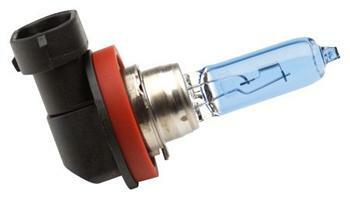 Lose those boring factory light bulbs and upgrade to PIAA’s High Performance Bulbs. Xtreme White Plus – The very popular Xtreme White Plus technology is now available in H9 style bulbs. Rated at 4000K and illuminating 120watts of light from only a 65watts draw, this bulb emits a brilliant Xtreme cool white beam that lights up road hazards and highway signs long before a normal halogen bulb would.